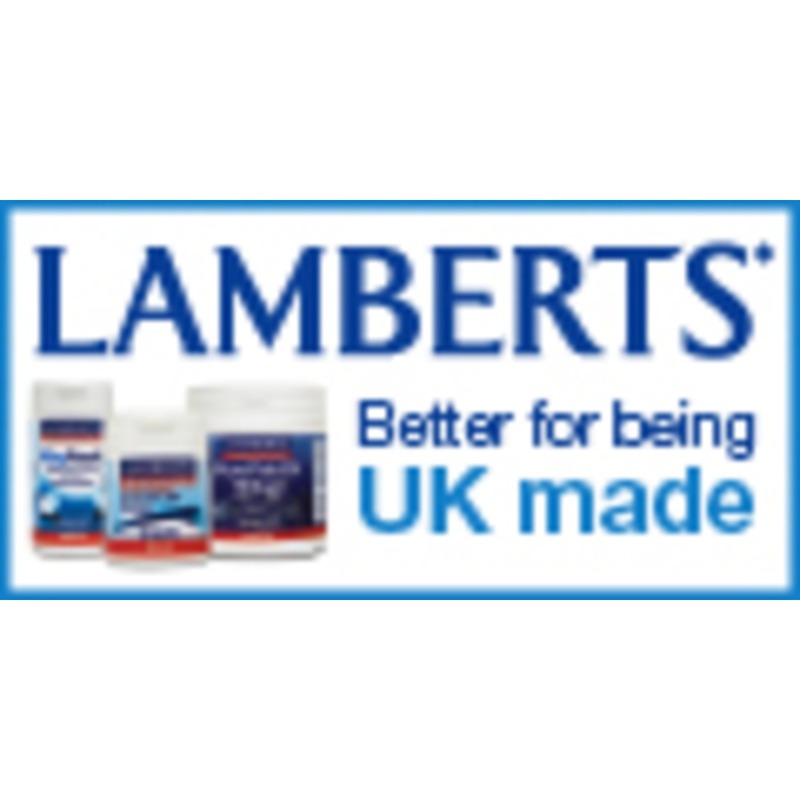 "According to WHO (World Health Organisation) dietary deficiency of iron is the most prevelant mineral deficiency in the world today"
Lamberts Iron is delivered in the citrate form which is considered to be the easiest, most absorbable form of iron. 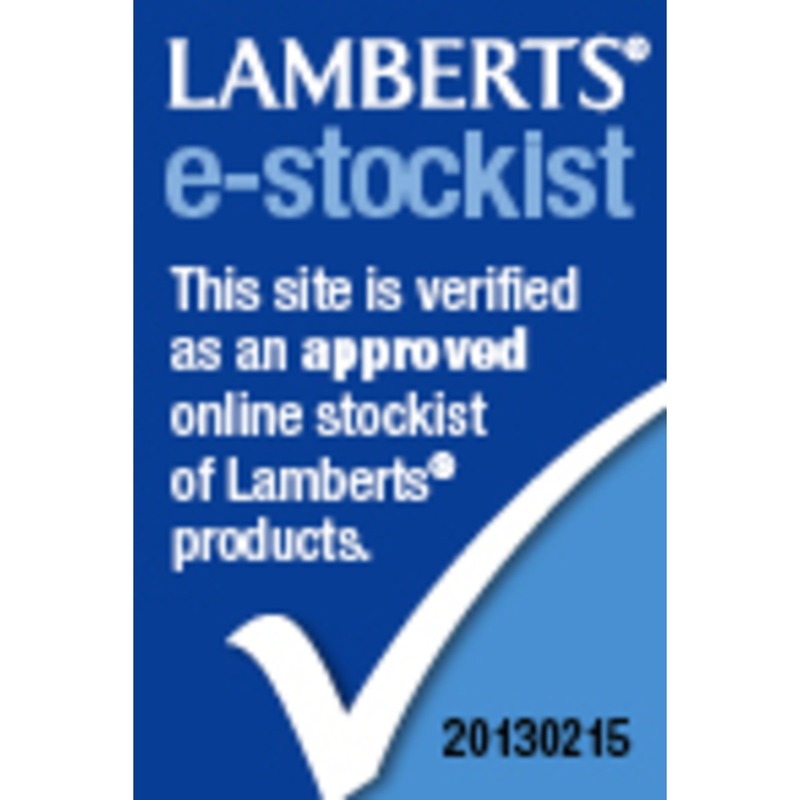 Where does dietary Iron come from? 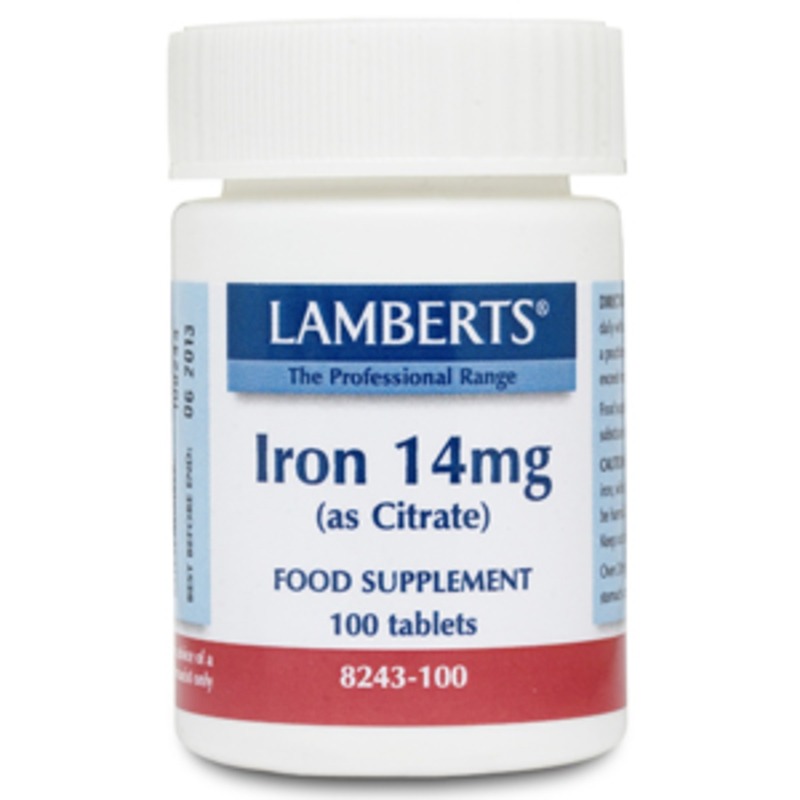 Iron is found in the diet in two forms-heme iron, which is well absorbed, and nonheme iron, which is less well absorbed. The best dietary source of absorbable (heme) iron is lean red meat. Chicken, turkey, and fish are also sources of iron, but they contain less than red meat. Cereals, beans, and some vegetables contain the less well absorbed (nonheme) iron. Why are so many people low in Iron? 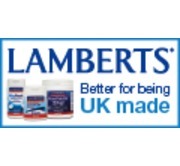 It is esimated that even in the UK nearly 90% of young females do not consume the daily recommended 14.8 mg (RNI) of iron and iron deficiency is the most common nutritional dificiency in the world. The processing of foods in addition to more people moving towards a lower meat intake or even following a vegetarian or vegan diet is contributing to less dietary heme iron intake. What is Iron needed for? According to the National Institute of Health (NIH) people who do intense regular exercise may need up to 30% more iron than those that do not. Most of your iron is in your red blood cells which carry the oxygen from your lungs around the body. 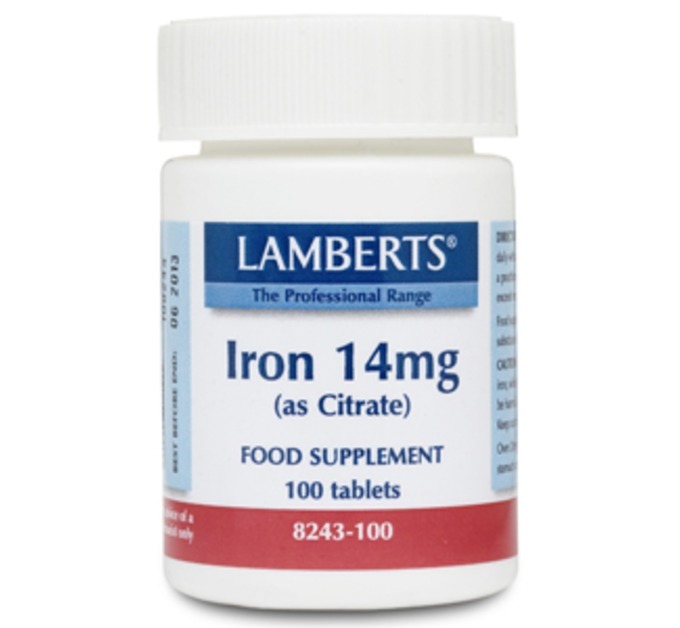 Iron also contributes to creating energy from nutrients and contributes to nerve imulses within the body. Can foods effect iron absorption? 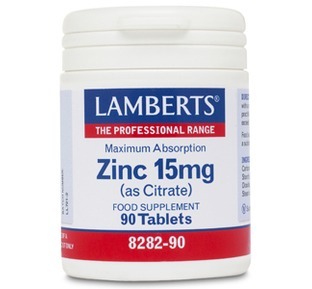 Iron is best absorbed in the presence of both vitamin C and Zinc and also taken on an empty stomach. 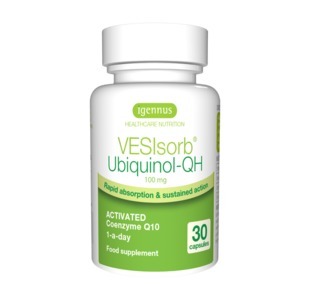 Foods and substances that can interfere with the absorption of iron include calcium, tannins, which are found in coffee, tea, grapes, bran fiber and chocolate. It is best to avoid these foods for at least 90 minutes either side of taking any supplement containing iron. 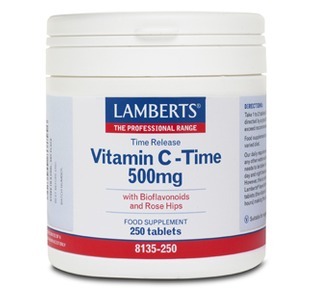 Cautions: This product contains iron which if taken in excess may be harmful to very young children. Keep out of sight and reach. 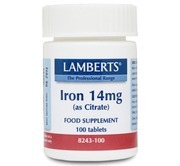 Over 20mg of iron may cause mild stomach upset in sensitive individuals. 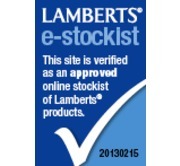 Please always read labels, warnings, and directions provided before using or consuming. 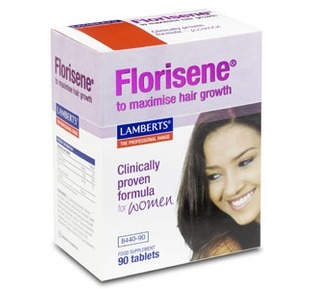 "Florisene with iron to help maximise hair growth in women"